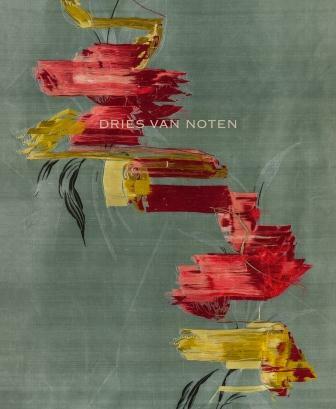 A beautifully illustrated and lavishly designed book about the work of Dries Van Noten. 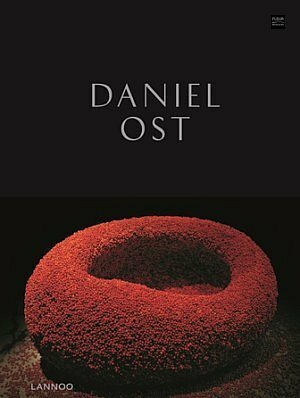 A beautifully illustrated and lavishly designed book about the work of Dries Van Noten, THE Belgian fashion designer with an international reputation, and icon of the Antwerp fashion industry. The designs are from the period in Antwerp before 1992, up to his work in Paris today. In this book, Dries Van Noten assesses his designs to his sources of inspiration: paintings, fashion, photography, music and personal photos. But also dainty flowers and flower arrangements, including a floral creation of Azuma Makoto (Jardins des Fleurs – Tokyo). 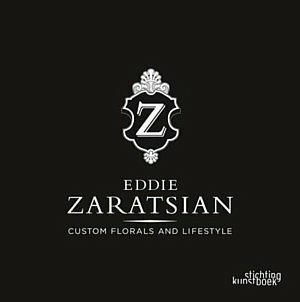 This book includes an exclusive and unprecedented chapter about his house and garden, and a complete list of his collections.